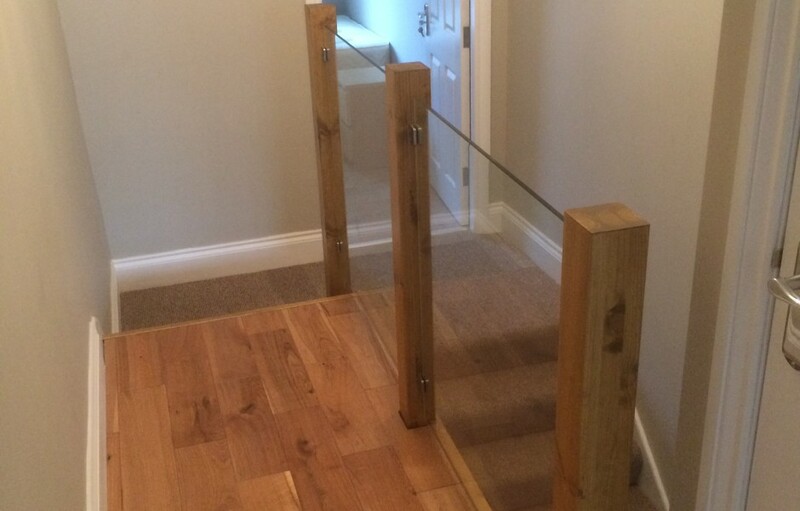 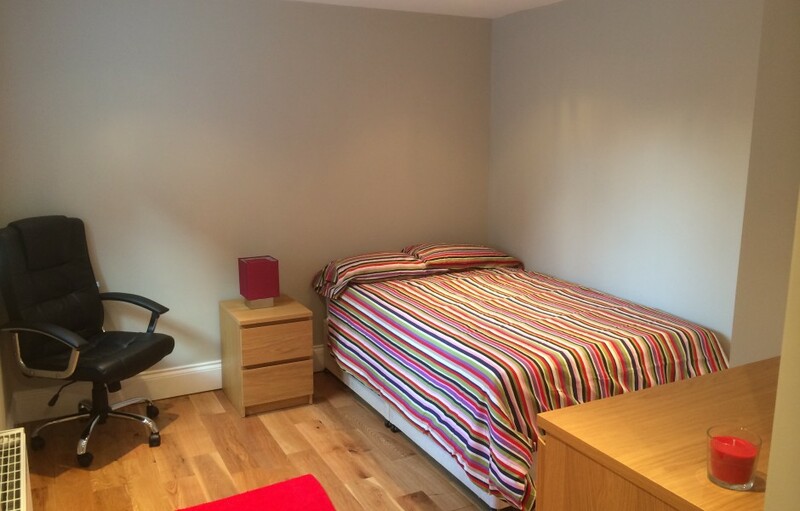 Completely REFURBISED 6 Bedroom House. 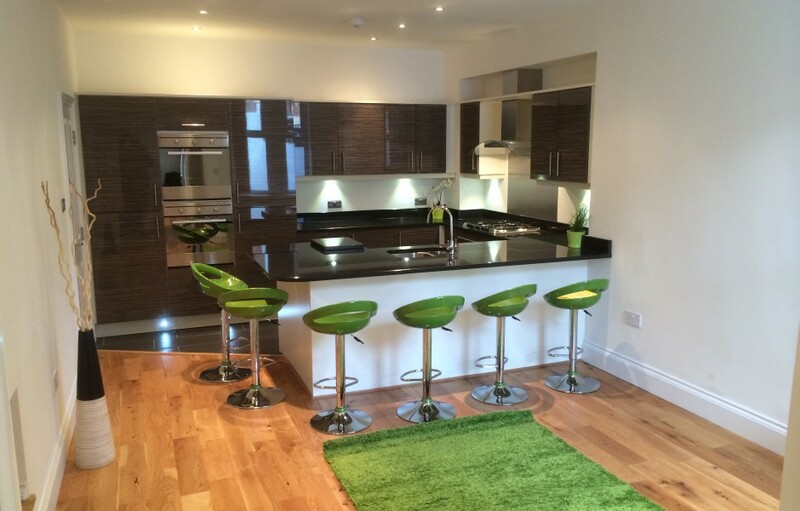 Fantastic Modern open plan Zebrano Kitchen Lounge with Breakfast Bar seating for 6 persons. 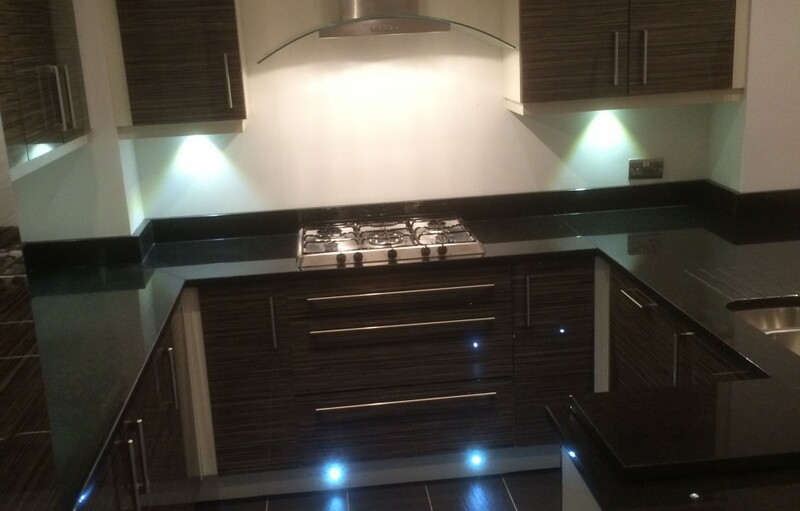 lED TV, All appliances including Two larder fridge freezers and Dish washer, Led Lighting, Leather Sofas and Solid Oak Wood flooring throughout .Utility room with Washer and Dryer. 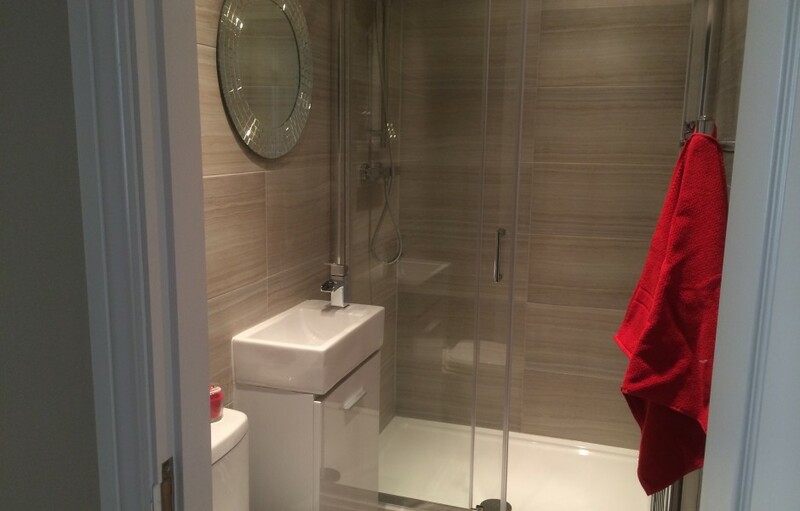 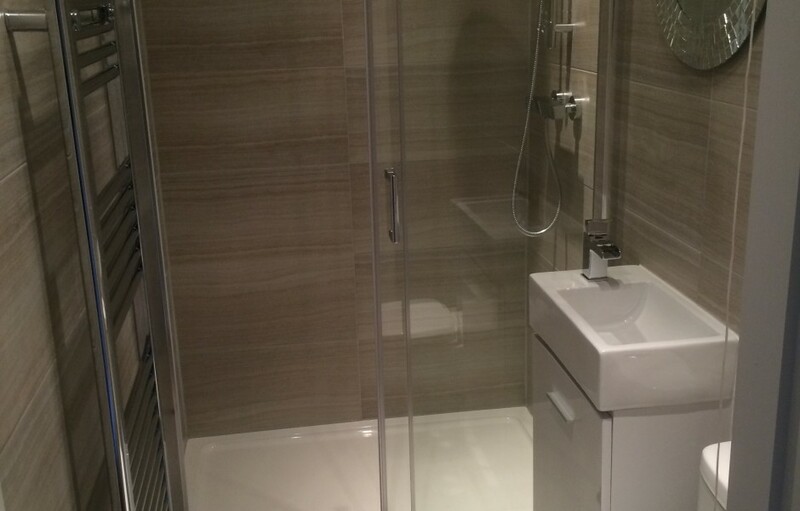 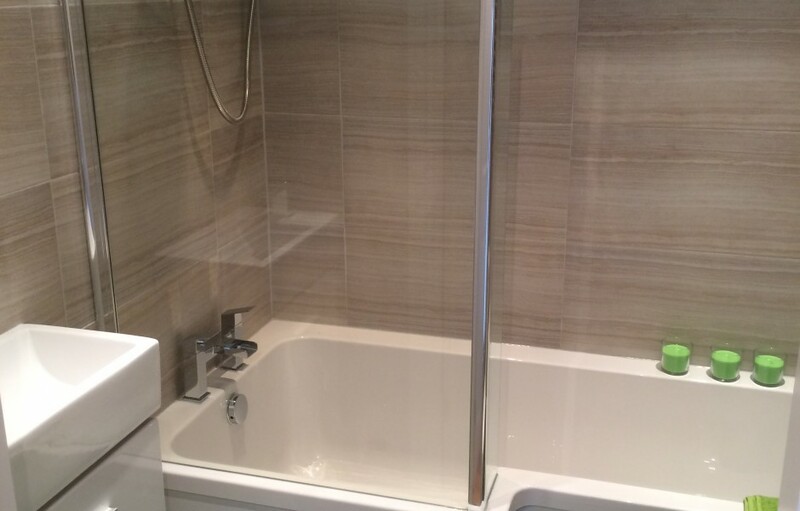 Three Modern Shower Rooms and Bathrooms. 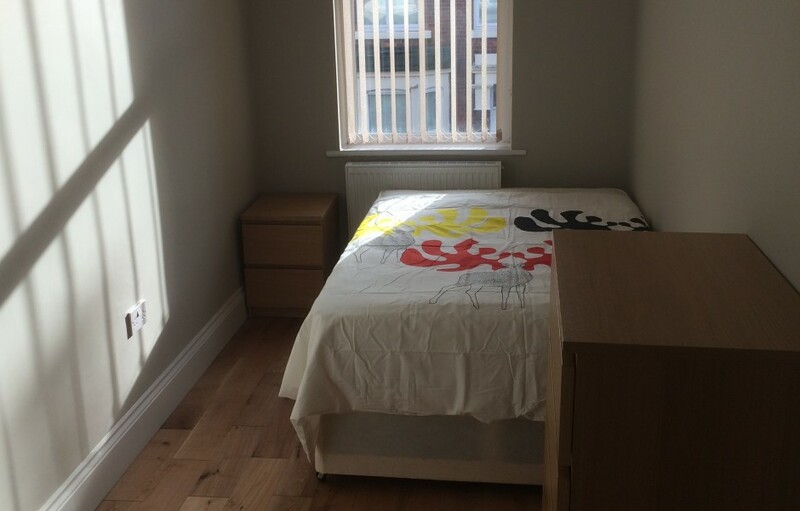 All bedrooms have built in wardrobes, Double beds and Oak furniture. 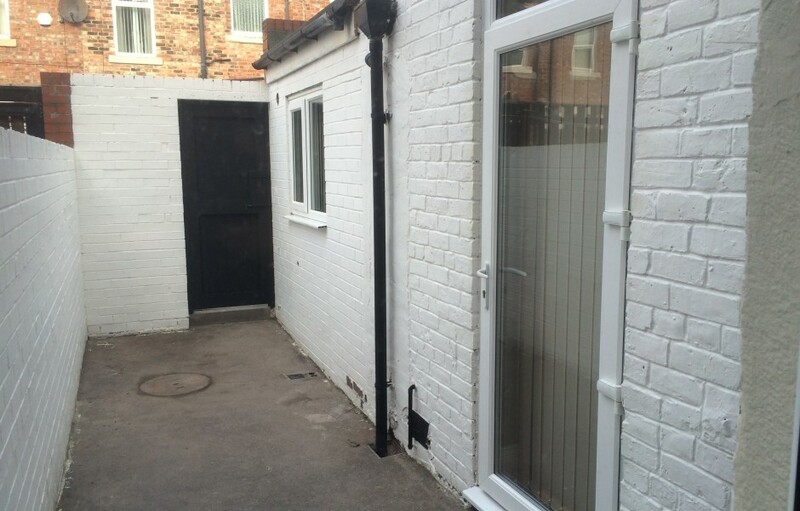 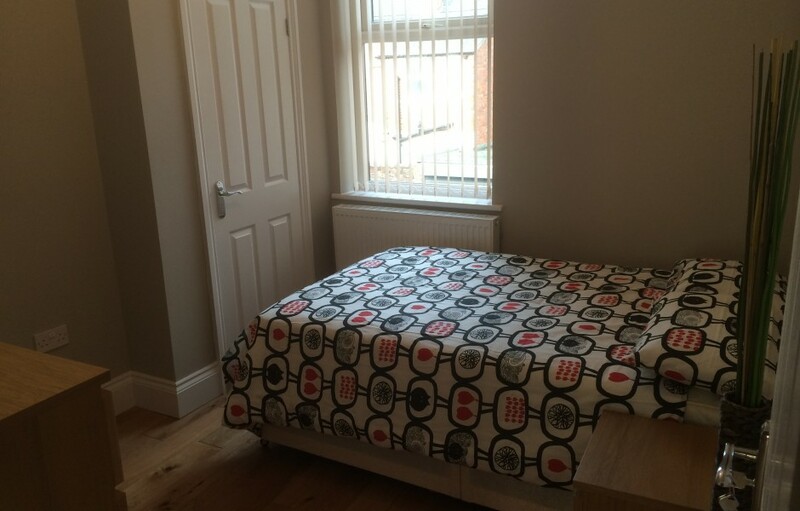 The property is situated close to shops and amenities and no 1 bus route. 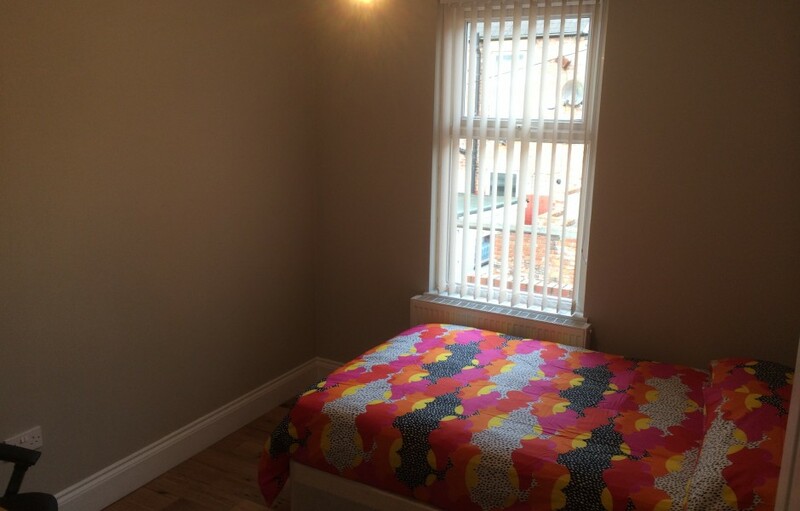 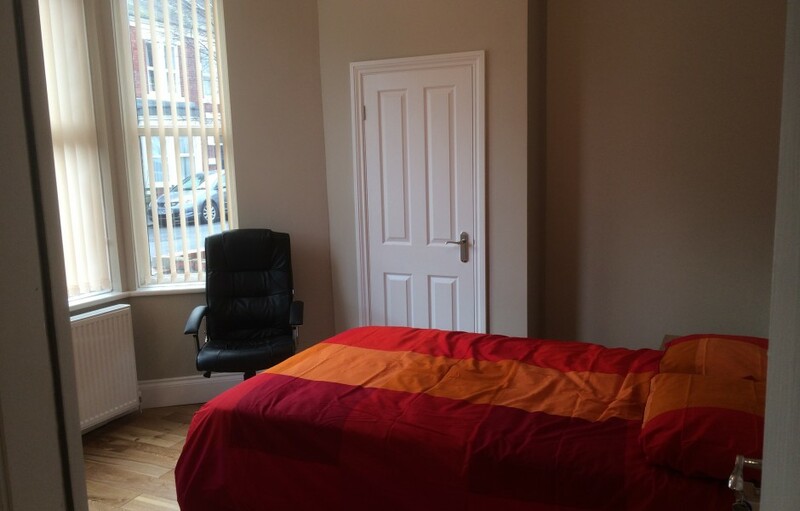 City Centre and Universities is approx 15mins walk.